Society’s 55+ers outreach in Richmond, is one of the thousands of free interactive activities offered across Canada for the Culture Days weekend. 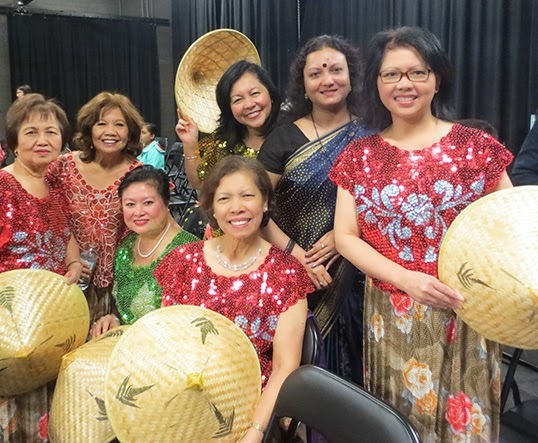 Marilou Yodogawa, 55+er’s coordinator, says the highlight of last year’s Philippine music and dance event was tinikling, a familiar dance performed with long sticks of bamboo. This year they will present traditional songs and dances that are not typically as well known as tinikling, among them the Salakot dance. The Salakot uses a tent-like hat and movements that mimic rice planting to depict the history of poor farmers in the Philippines, explains Yodogawa. Now, she says, there are not as many farmers in the Philippines. The Salakot brings that aspect of their history to life. Besides being educational, Yodogawa believes an accurate representation of Filipino history is also a means of acknowledgement. For her, this means including the portrayal of impoverished farmers in the Salakot dance is necessary. “It’s an acceptance, that’s what it is. There’s nothing to be shy of in showing that that’s a part of the history,” says Yodogawa. Yodogawa also hopes this event will contribute to a well-rounded perception of Filipinos. “In spite of all the poverty going on in the Philippines, we can still be fun-loving here, and adapt to our surroundings and know that [poverty] not the only way of life,” explains Yodogawa. Nazanin Shoja, coordinator for Culture Days BC, says one of the main goals of Culture Days is to enable people to pursue culture every day. “Picking up a paintbrush and painting on a daily basis, or taking a dance class or visiting galleries that you might not have visited before. These are all part of our cultural life, but a lot of people might not consider it,” says Shoja. For the 55+ers, this concept of regularly partaking in culture materializes on Saturdays when they gather to participate in both a fitness class and a mentally stimulating activity, such as an educational workshop. Yodogawa says the 55+ers group has blossomed since its inception in 2012. 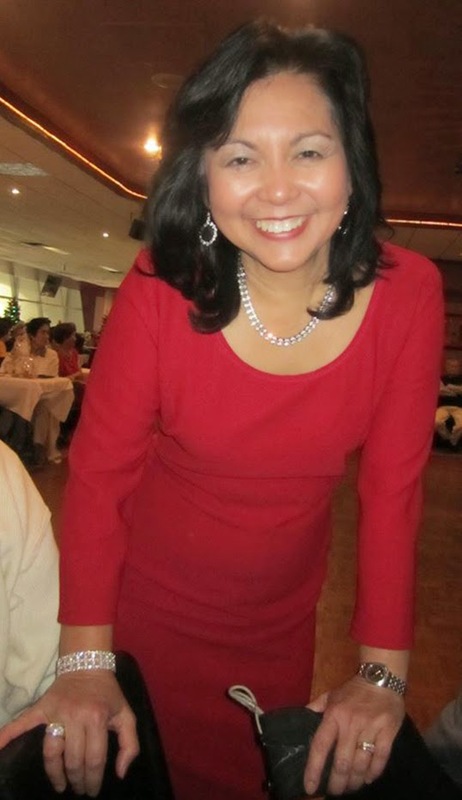 The community group is comprised of over 100 members, mainly Filipino seniors but also some members who come from a wide variety of other cultural backgrounds. Yodogawa believes as current members spread the news of the group to their friends, the success of the group will speak for itself. Events like Culture Days also help to spread awareness of the 55+ers group, says Yodogawa. Yodogawa is pleased Culture Days, in conjunction with the City of Richmond, acknowledges the Filipino presence in Richmond. Shoja recognizes the part those in the arts and cultural community, as well as other organizers, such as provincial task forces, play in making Culture Days the largest ever voluntary collective participation campaign in the arts and cultural community in Canada. “Often the arts are taken for granted and there’s people that work really hard to make it happen, so [Culture Days] is really developing an appreciation for what goes into creating art,” says Shoja.